Tajik is mainly used in Prashna Shastra and in Varshphal. 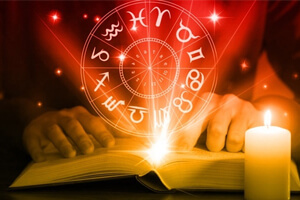 Tajik always diverts from the main stream of traditional methods and applies new techniques of Astrology. Varshphal is used to get the prediction of a specific year. 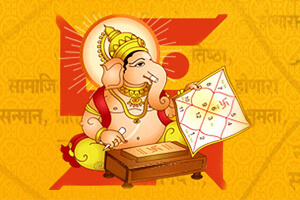 Varsh means "Year" and Varshphal in the context of astrology means "result of the year". We all want to know how our life will pan out in terms of our health, wealth, career, marriage, child birth and many other aspects. It is for this purpose we take the help of the divine and ancient science called Astrology. 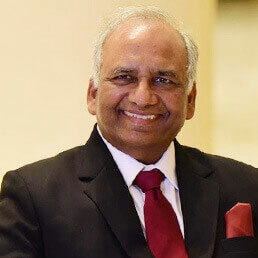 While it is wonderful to know about long term future, it is equally important to be aware of what lies ahead on an immediate basis as we all live in the present and it is the decisions taken in the present that eventually mould our future. Therefore, one must go for Varshphal Predictions to navigate wisely through the immediate time frame of an year. A Varshphal Chart of a native is carefully constructed by incorporating many tedious Varshphal Calculations and the predictions that are made thereafter, paint a clear picture of what the said year has in store for the native. This varshaphal report is smaller model with Varshphal Calculations & predictions. This is around 16 page report which gives the Varshphal Calculations & Predictions for a specific year. This type of Varshaphal can be cast for any specific year.